With spring right around the corner, I think it’s time for a natural living giveaway. But not just any natural living giveaway! My friend, Sara, from A Mama’s Story asked myself and a few other naturally minded friends to join in on a giveaway. I thought it would be fun to join in and bless someone with some natural goodies. What happens when 3 herbalists and a chiropractor get together to bless their readers? Sara, from A Mama’s Story is giving away a mini-diffuser and a bottle of citrus fresh? 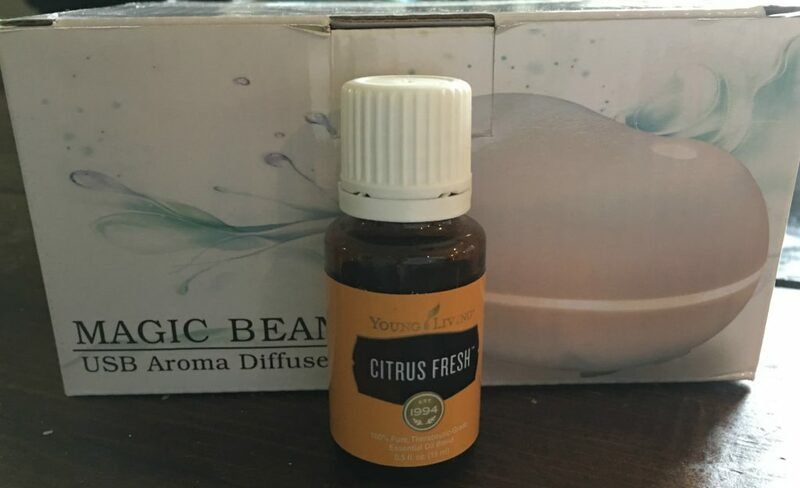 Citrus Fresh is one of her favorite blends, so it is the perfect one to share with others. It has a wonderfully uplifting fragrance and supports clarity and focus. Diffuse around her children while they’re doing school. In the evenings, she adds Citrus Fresh to Lavender in her diffuser to promote relaxation. 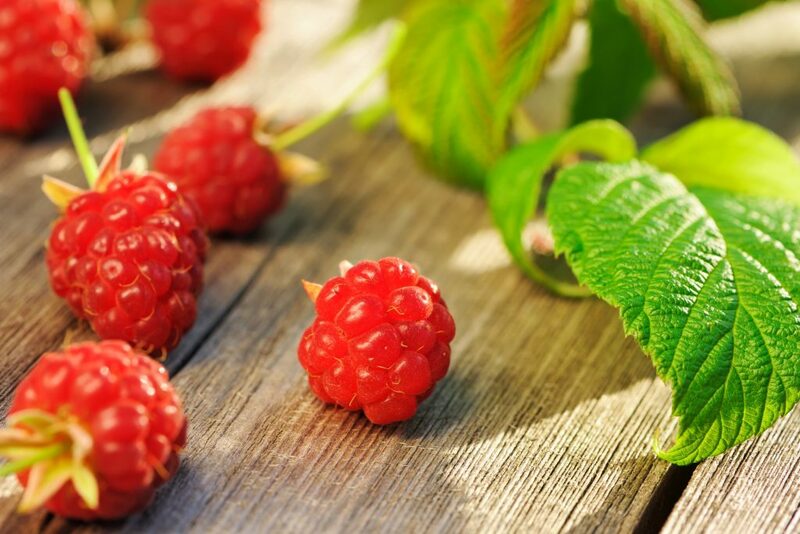 My friend, Jill, of Jill’s Home Remedies is including a 1/2 pound bag of Red Raspberry Leaf! 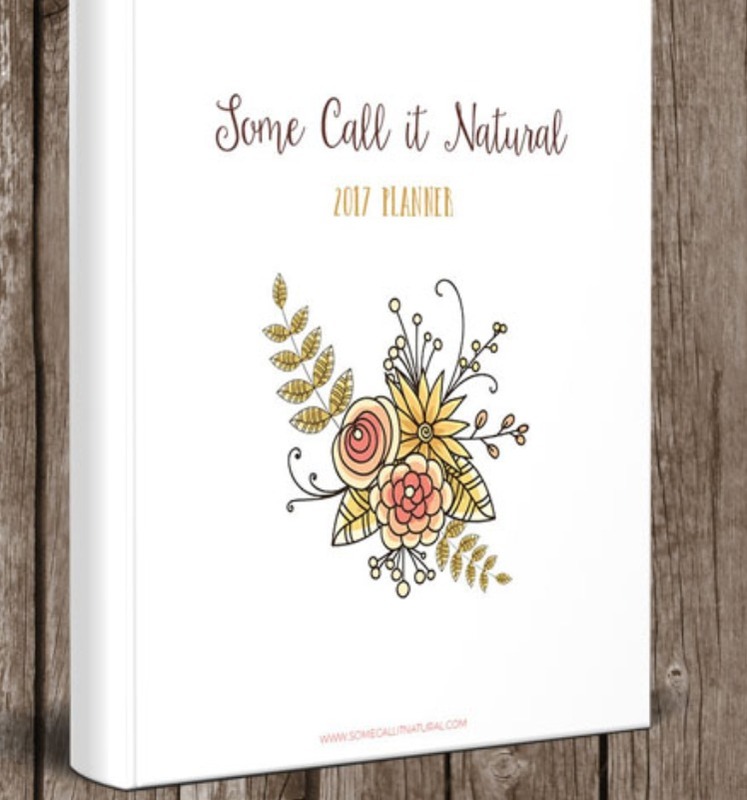 And from me… A copy of my 2017 Some Call it Natural Planner!! If you are a naturally minded and love planners, you will love this planner! If you don’t want to wait to see if you won a copy, you can head over and purchase one. The planner is available in both an undated and dated format. You can also check out some sample pages while you’re there. Included is just about anything you need to keep your days running smoothly (Daily tasks, menu planning, goals, etc.). 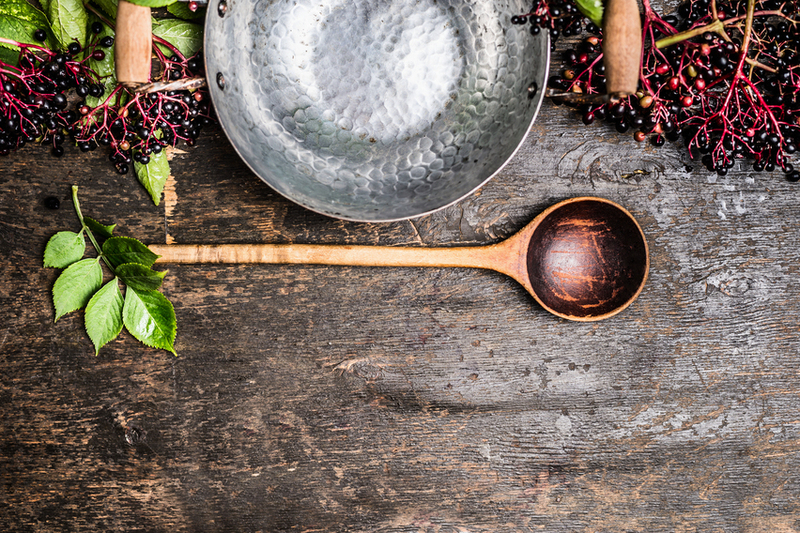 And finally, leave it to my friend Meagan of Growing Up Herbal, to provide something wonderful–a DIY Elderberry Syrup kit! Elderberry syrup is amazing for so many things, and there’s nothing like one made in a mama’s kitchen. If you haven’t visited Meagan’s site recently, she’s an absolute treasure trove of information. This giveaway is open to residents of the U.S. Void where prohibited by law. Must be at least 18 years of age. This giveaway is in no way associated with Facebook, Twitter, Instagram, or Pinterest. No purchase necessary for entry. Odds are determined by the number of entries. Selected winners will have 48 hours to respond to email notification to claim their prizes or another winner will be drawn. Entry into this giveaway will subscribe you to the following lists: Jill’s Home Remedies, Some Call it Natural, Growing Up Herbal, and A Mama’s Story. The Ultimate Healthy Living Bundle You Have Been Waiting For Is Finally Available! This is some cool stuff! Think I like the diy Elderberry Syrup kit.